There has been a change to overtime rules in Hawaii, officially issued on May 18th. Employees are no longer exempt from overtime pay unless they have an annual pay of $47,476, which is double the previous $23,660 and is the “single-biggest increase in 40 years”. To prevent issues that come with inflation, this modification will be introduced as an automatic 3-year increase to this threshold. 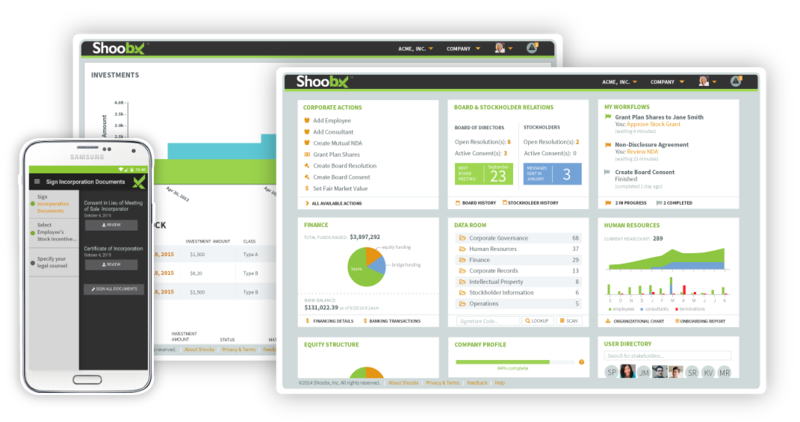 As you can imagine, this will change the hiring dynamic as companies prepare for the change on December 1st. Specifically, Hawaii businesses both large and small are making different choices that result in changes in the workplace. “The experiences of local businesses suggest that the new overtime law is already imposing a set of unintended consequences on workplaces beyond giving raises to employees in the affected salary range, and raising as many questions as answers”, says BizJournals. In order to raise salaries, you have to have that extra money to do so. A lot of businesses are making up the cost by absorbing others and hiring fewer employees. For Shelley Wilson at Wilson Care Group, instead of hiring important care staff, she was forced to instead hire an HR position to manage compliance. The complexities are much greater than just paying overtime or raising salaries. 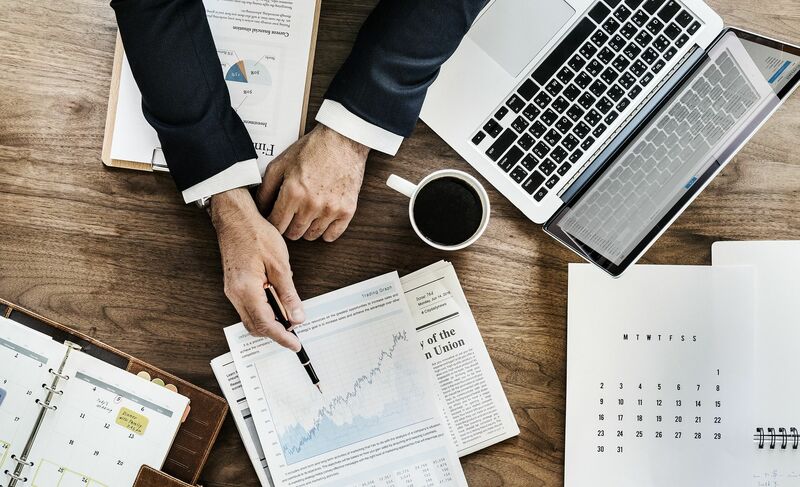 Businesses are not only experiencing issues with budget and making up the costs to raise salaries or pay overtime, but they are also noticing a negative effect on their company culture. Want to save money and avoid added costs resulting from the new salary and overtime pay requirements? 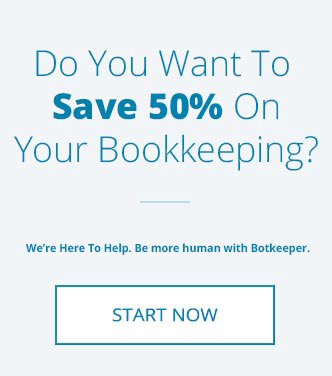 With botkeeper, companies on average save 50% compared to the cost of a bookkeeper or outsourced firm and are not subject to compliance with these new regulations. 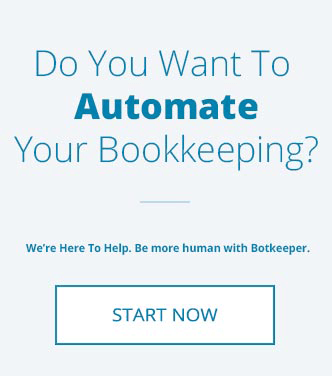 Botkeeper provides 24/7 accounting services and support along with incredible insight into your financials with beautiful dashboards and unlimited reporting which promote making better business decisions.